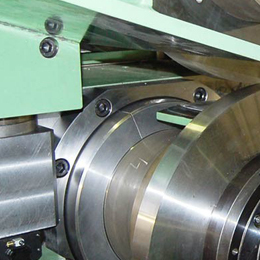 Danieli Fröhling designs and supplies complete Cut-to-length lines for steel and non-ferrous metals with drum shears, double-eccentric shears or crank-lever shears. The shears provided by us are characterized by electronic cutting length control and automatic cutting gap adjustment. 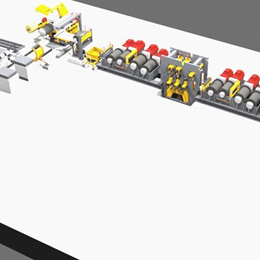 Associated trimming shears within the lines are based on our proven design with automatic adjustment of strip width, cutting gap and knife immersion. 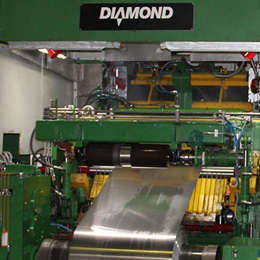 Precision levelers and stacking units will complete the line and guarantee good finished sheets to be provided for downstream packaging and shipment. 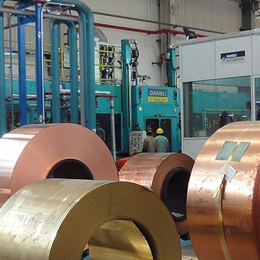 We have special experience in cut to length applications for lithographic strip that require highest accuracy in terms of burr, width and cross sectional tolerances as well as most exact stacking. 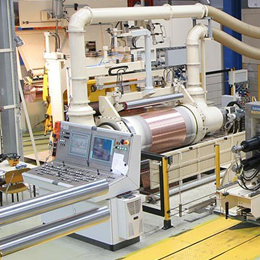 In cooperation with the end-users of our lines, Danieli Fröhling is capable to incorporate our equipment into the whole process, including the wet process part for such material. 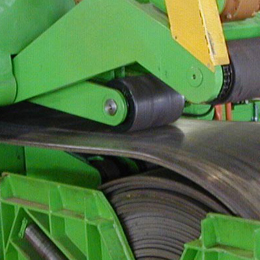 Core equipment of our lines (for material thickness up to approx 6 mm) is the sophisticated drum shear which allows length tolerances of ± 0,125 mm at the finished sheet. Lifetime of knives before regrinding can reach (depending on material properties) up to 10 million cuts. We also provide drum shears for enhancement of existing lines. A detailed discussion and definition between you and our specialists shall ensure an optimum line design. Contact us for further information and detailed discussions!